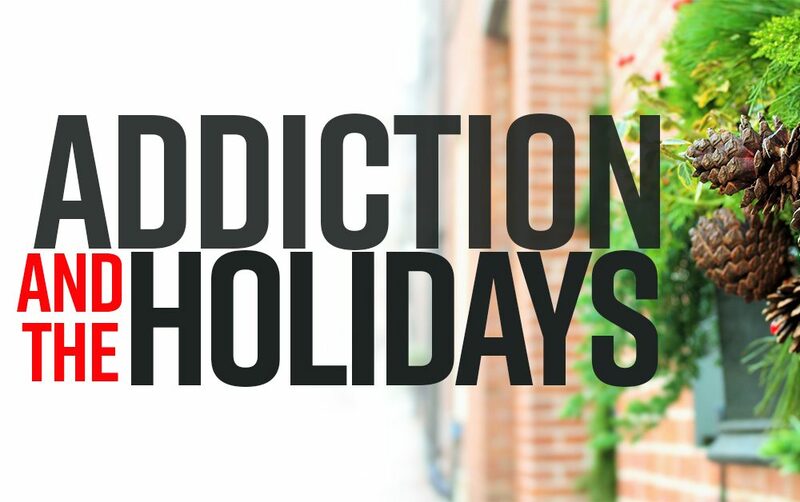 For the individuals who struggle with addictions, the holidays can be a very difficult time of the year. Many have lost loved ones around this time which causes them to fall deeper into their addiction. Others struggle because of not having the money to purchase gifts because of what they have spent on their drug of choice. This causes a lot of guilt resulting in falling deeper once again in their addiction. It becomes a vicious cycle. Guilt, usage, more guilt, more usage. It can seem never-ending to the addict. When the holiday season is supposed to be a time of family and celebration, for the addict it is often a time of rejection and disappointment. Which again drives them deeper into their addiction. This is why we don’t close the door on our Friday Night meetings for the holidays here at RU. Because you never know if that one person who is struggling is going to attempt to go to a meeting for some help and if no one is there to help him or her they may not make it through the holiday season alive. There is hope for the addict. RU Recovery Ministries has seen lots of victories in the past 21 years. RU Recovery is a faith-based addictions recovery program that has seen thousands who have had Recovery Without Relapse. Don’t let this holiday season pass you by this year without knowing there is HOPE. This could be the first step in having complete victory over your addiction. If you, or someone you know, struggles with an addiction, don’t let this holiday season pass without getting help. 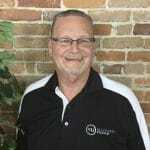 Tim is the Exceutive Director of RU Recovery Program, a biblically based, Christian Addiction Recovery Program, designed to rescue, recover, and restore those in addictive behaviors with the power of the hidden life found only in Jesus Christ.